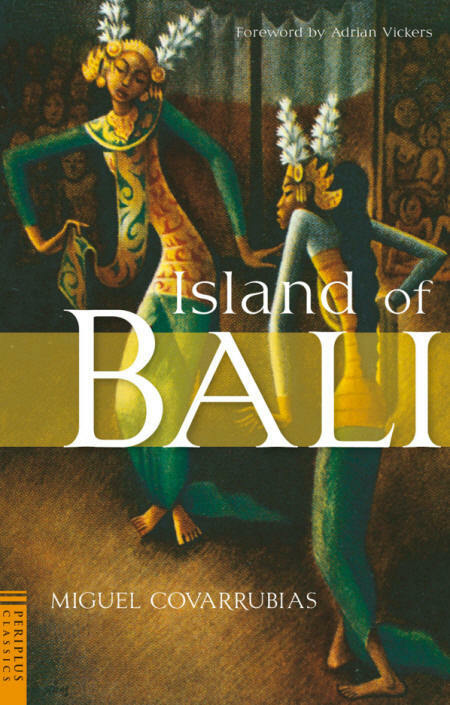 We have been commissioned to sell two important Balinese paintings by Miguel Covarrubias. Both are original works for his famous book and have a unique provenance directly to the artist. They have never been offered on the market before. For further details, please mail Dominick [at] mpfa [dot] ie or telephone 353 1 269 3486. We offer a fully comprehensive Expert Service for European buyers in the United States and for Intercontinental buyers in Europe. The Site Map and Artist Index will help you find your way around our pages. We issue a written guarantee of authenticity and a condition report with every painting sold.